AdBlue is an exhaust fluid that is used to reduce the number of pollutants emitted by diesel cars. Until the total ban on the purchase of new diesel engines comes into force in the UK in 2032, AdBlue is serving as a good, short-term alternative for those who don’t yet want to make the change to either petrol, hybrid, or electric vehicles. Held in a separate tank next to the exhaust of your diesel car, AdBlue is merged with the exhaust system before the main pollutants of the exhaust are released. When the combustion process occurs, the AdBlue solution is turned into ammonia that, when combined with diesel, breaks down nitrogen oxide (the pollutant) into harmless nitrogen and oxygen. Your AdBlue will be topped up at your annual service and has a range of up to 12,000 miles, depending on both the size of the vehicle and the size of the tank. If you find yourself completing higher mileage every year, it is incredibly likely that you will need further AdBlue refills between services. AdBlue is a compulsory additional extra for all diesel cars that have SCR (Selective Catalytic Reduction) technology fitted. Generally, your diesel car will be equipped with SCR if it was manufactured after January 1st 2014. Newer diesel cars built by Volkswagen, Audi, Mercedes Peugeot, Citroën and Jaguar all feature SCR technology. If you’re unsure if your vehicle needs AdBlue, consult your car's handbook or call in at your local Vasstech garage. Running out of AdBlue can be detrimental for your vehicle. Not only will you be significantly increasing your car’s emissions, but you also risk damaging the car. 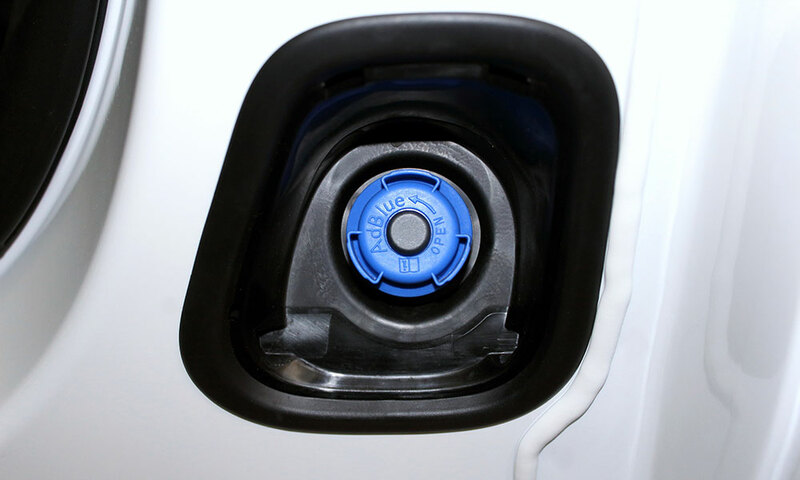 The first warning that your AdBlue tank is running low will usually appear when there are three litres of AdBlue left - giving you around 1,200 miles to refill it. If left to run out, your vehicle could go into limp mode, and reduce the maximum speed that you can travel at. When you then turn the car off, it won’t restart. Like fuel, if you are more economical with your driving, your AdBlue will last longer. 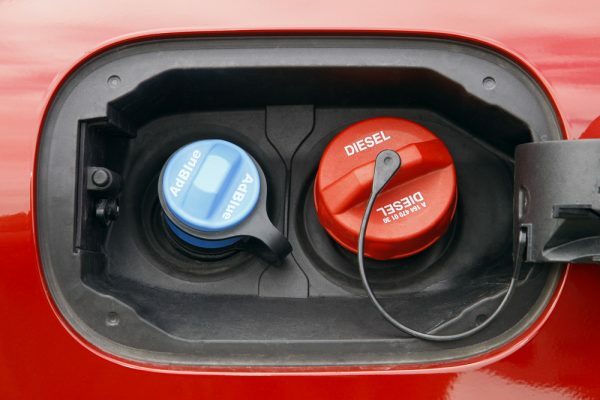 To avoid being caught out, most newer diesel car drivers will carry a one-litre bottle of AdBlue, should they find themselves running out - but it is worth noting that the product does degrade over time, and therefore shouldn’t be left for prolonged periods. The appearance of the AdBlue warning light on your car’s dashboard is a clear sign that your tank is in need of a refill. If you get in touch with your local Vasstech branch, they’ll be happy to help you on your way. At Vasstech, we’ll top up your AdBlue with no labour costs – you’ll only have to pay for the solution itself! For more information, contact Vasstech today.